Test the motor and start capacitors used by an air conditioner (A/C) compressor if you are experiencing problems turning on the device or you experience shut off problems. In general, capacitors store energy to be used later by electrical devices. In the case of an A/C unit, the start capacitor gives the compressor motor enough energy to start rotating. The motor capacitor feeds energy to the motor during operation. You can test the capacitance (in microfarads) of each capacitor yourself to find out if replacements parts are required. Turn off the A/C unit and unplug its power cord. Open the A/C unit case with a screwdriver. Unplug both wires connecting to the capacitors. Detach the motor and start capacitor from the compressor motor with a screwdriver. Each of these is cylindrical in shape and about 3.0 inches long. The start capacitor is the physically larger of the two capacitors. Write down the capacitance (in microfarads) given on each capacitor. The microfarad unit is denoted by the lower Greek letter "mu" followed by the letter "f." The lower case Greek letter "mu" resembles the letter "u." Touch the red lead and the black lead to the positive and negative terminals of the start capacitor, respectively. 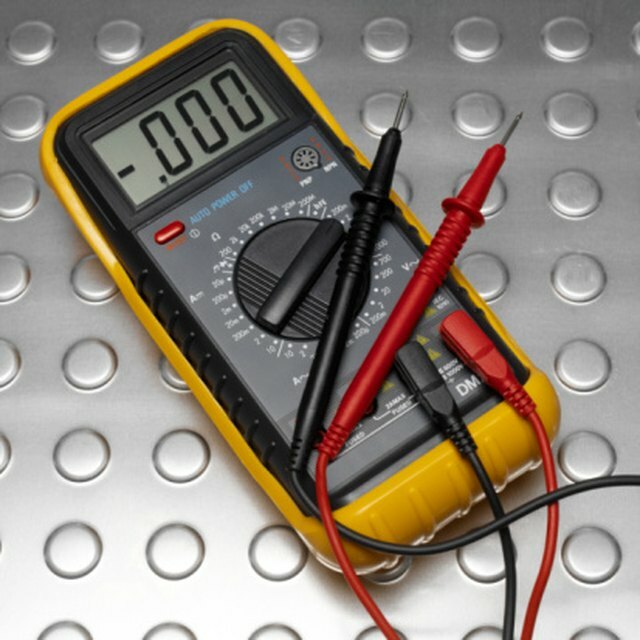 If the reading on the multimeter differs from the start capacitor's specified value, replace it. Connect the red lead of the multimeter to the positive terminal of the motor capacitor. Connect the black lead of the multimeter to the negative terminal of the motor capacitor. 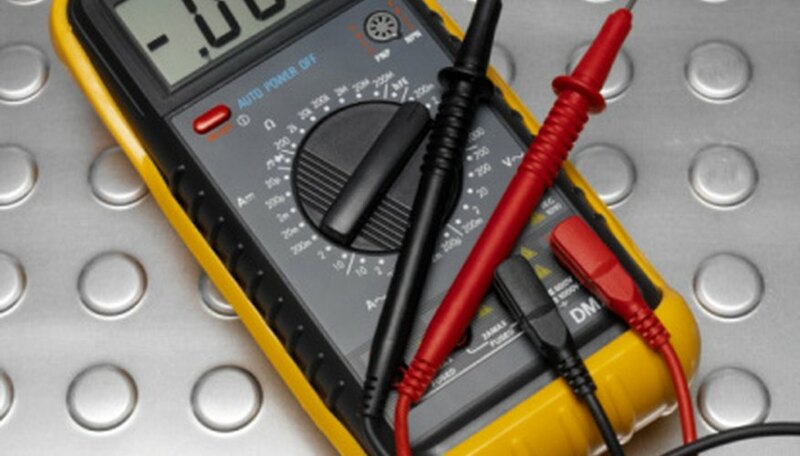 Observe the microfarad reading on the multimeter. Replace the motor capacitor if the measured value differs from that specified. A microfarad equals one millionth of a single farad. This is the most common capacitance unit. Hirsch, William. "How to Check A/C Compressor Motor & Starter Capacitor." Sciencing, https://sciencing.com/check-compressor-motor-starter-capacitor-8002694.html. 25 April 2017.